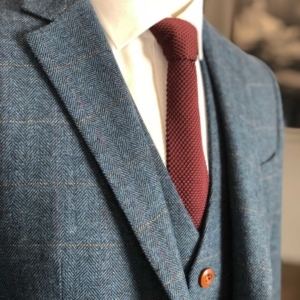 Who doesn’t love a good sale? 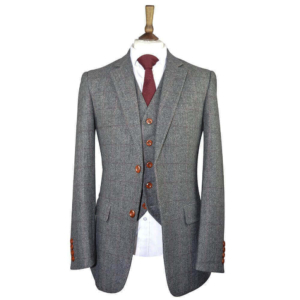 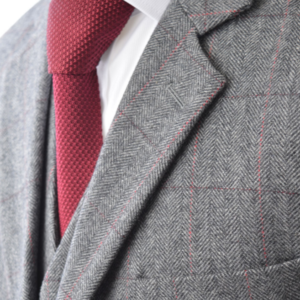 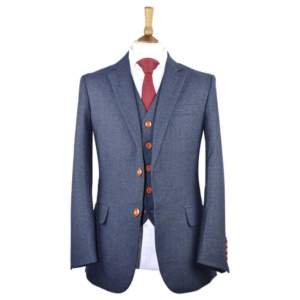 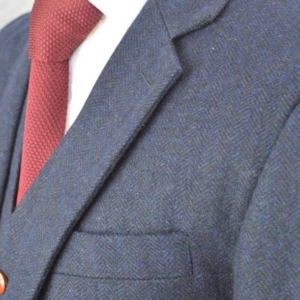 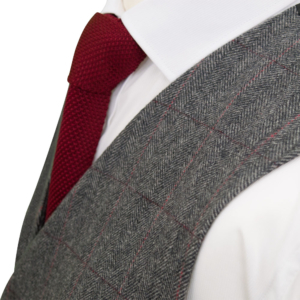 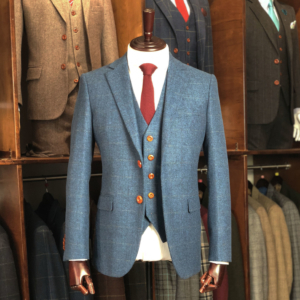 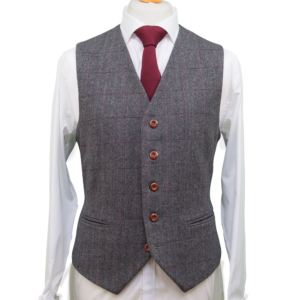 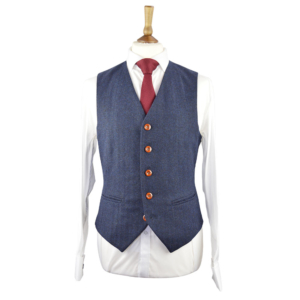 Shop our entire CLEARANCE section including suits, jackets, waistcoats, trousers & much more! 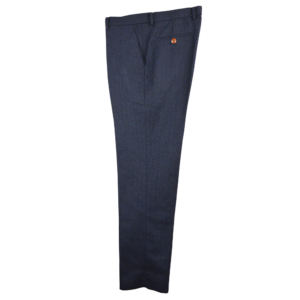 Shop for great deals on thousands of clearance products in a variety of sizes and styles. 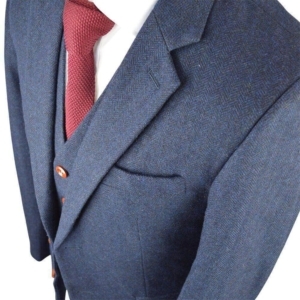 Shop online now and save.